Posted by Destin Real Estate Sales on Thursday, June 8th, 2017 at 8:48am. 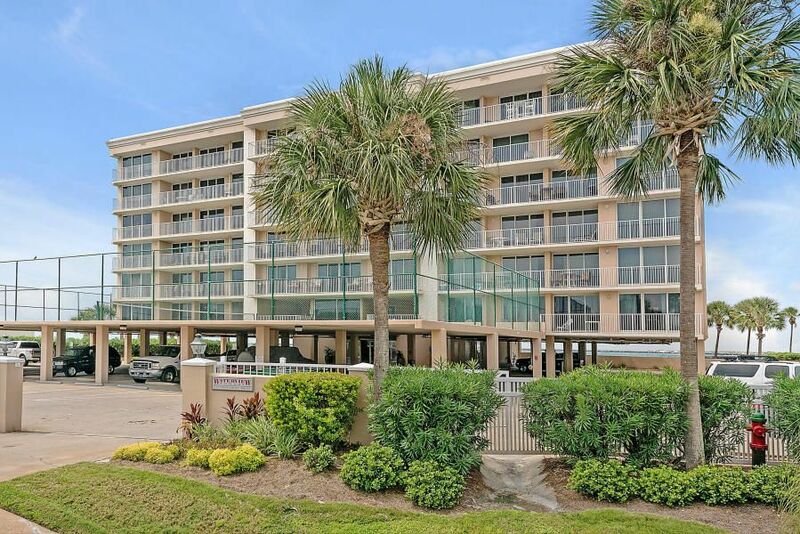 These panoramic views span across East Pass from the Destin Bridge beside the bay and Harborwalk Village towards the northwest all the way out into the glistening gulf towards the southwest. East Pass itself is directly up front where yachts and fishing charters crisscross from the harbor into the open gulf. Speaking of big boats, this property also comes with a rare and precious boat slip, which can berth a vessel up to 55 feet long. Boat Slip #27 happens to be one of the best boat slips on Destin’s harbor and comes with a lift that can accommodate up to 20,000 pounds. Besides being a favorite vacation dream home, this spacious three bedroom Penthouse comes beautifully furnished and is on a lucrative vacation rental program. In 2016 it amassed $55,655 in gross income and is set to break that record this year grossing $38,205 as of May 1st prior to the height of the summer season. It is easy to see why this property is so highly sought after by its fortunate guests. The 2,400 square feet of space is comfortably furnished and distinctively decorated in professional upscale fashion. The main open living area encompasses a large sitting area, a formal elegant dining room and an open state of the arts gourmet kitchen. An entire wall of windows has three sets of double glass doors that provide phenomenal views of the outdoor scenery and provide direct access to one of two awesome balconies that each sprawl across 20’ x 50’ of space. You will want to spend a lot of time here especially around sunset since the enchanting views are truly heavenly. Rich parchment colored tile flows throughout while a sophisticated surround sound system provides musical entertainment. A custom-built granite topped bar provides seating and overlooks this room. The kitchen has a richly mottled granite topped bar, custom cabinetry, built-in wine coolers, a Sub Zero refrigerator, oven, range, microwave and dishwasher. One of the expansive balconies is directly accessible from the regally attired Master Bedroom including a king sized bed, comfortable sitting area, entertainment armoire, a writing desk and a luxurious bath en suite. One of the charming Guest Bedrooms also has access to the beautiful balcony and another full bath en suite. The third Guest Bedroom is decorated with lovely tropical flair and has access to a full hall bath that doubles as a convenient powder room. Besides the harbor front marina, Waterview Towers has covered parking, a large swimming pool overlooking its own sugar white beach, a tennis court, Fitness Room and a bubbling Hot Tub. 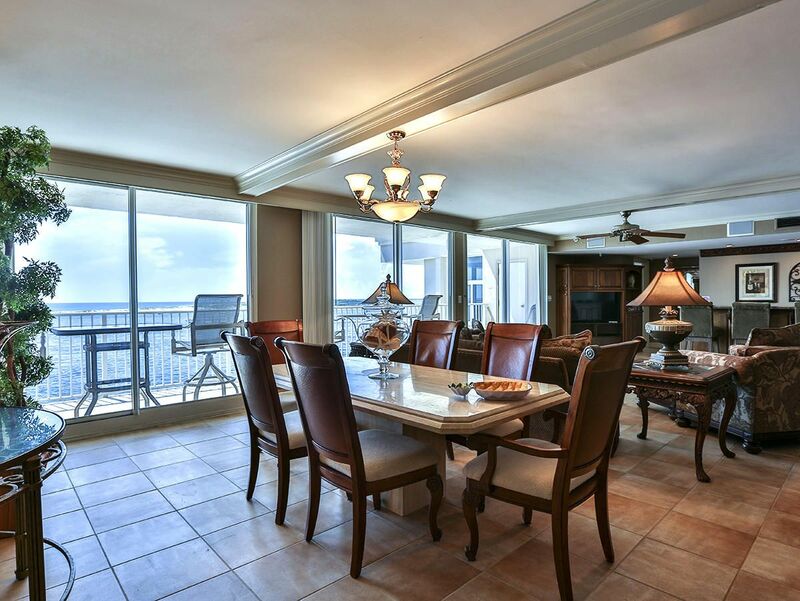 This fabulous furnished Penthouse on a lucrative vacation rental program was priced at $895,000 and sold for $10,000 above asking price. Don’t miss out on another great property. 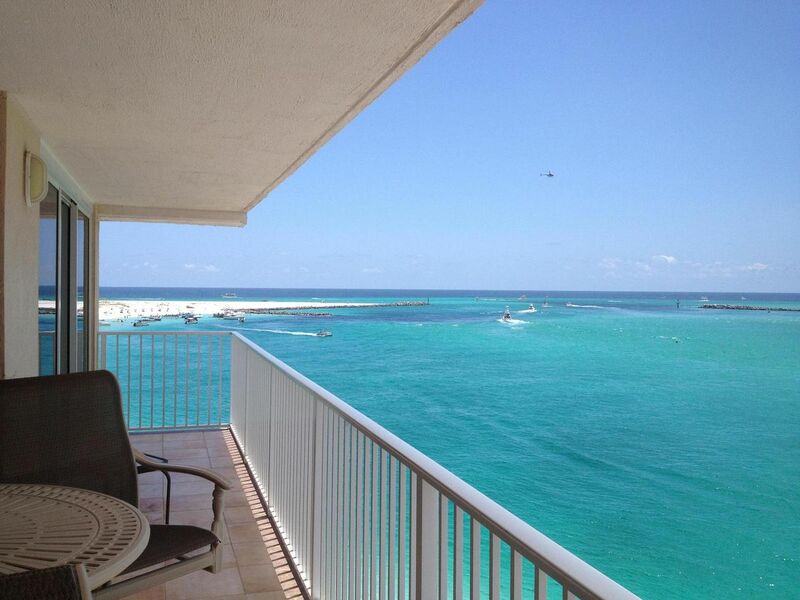 Contact Ocean Reef Real Estate today at (877) 392-6085.